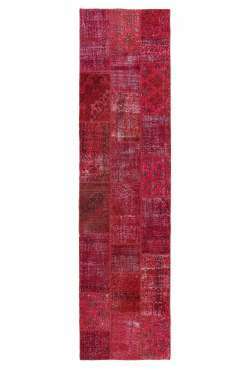 3' x 10' (90 x 305 cm) or Available in any size you need within 10 days. 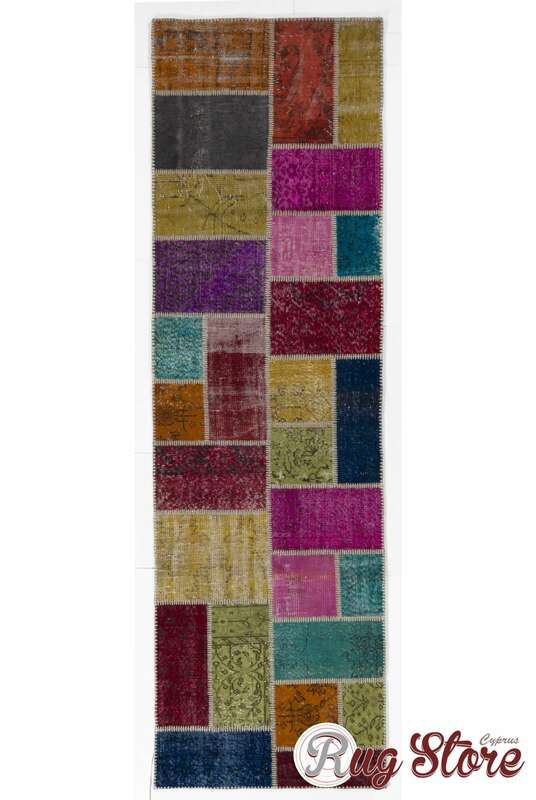 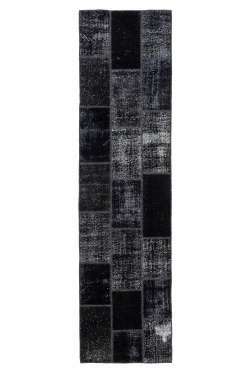 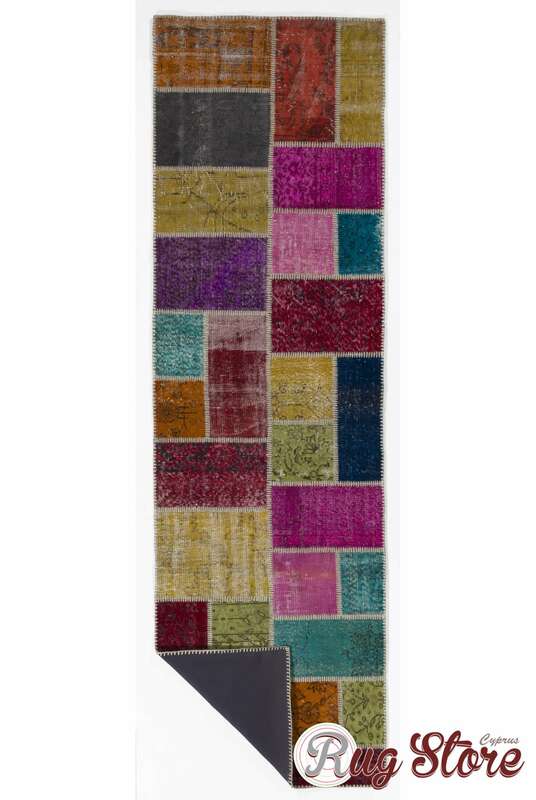 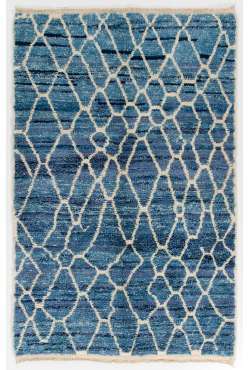 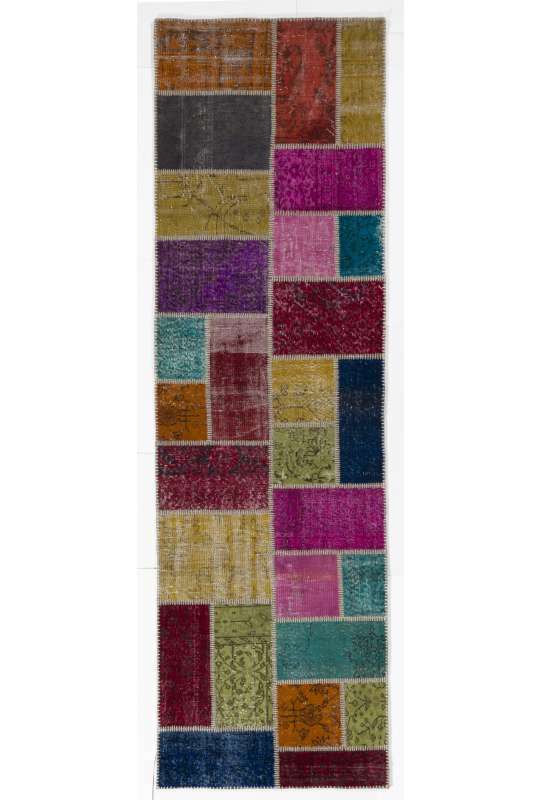 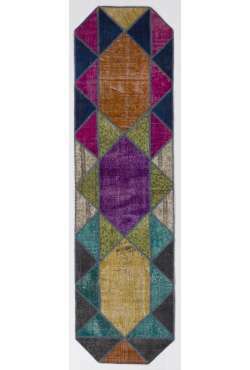 Rug Shown: 3 x 11 Ft. (90x335 cm) or Available in any size you need within 10 days. 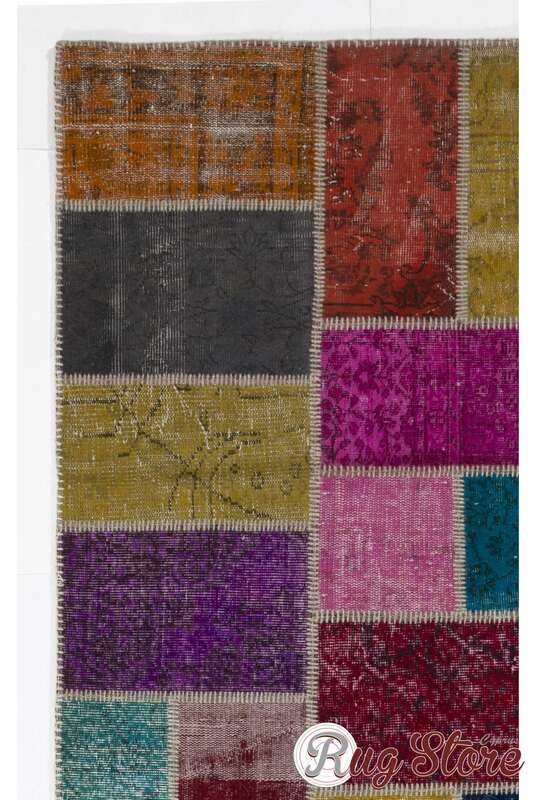 70% C..
3x22 ft (90x640) cm or Available in any size you need within 10 days. 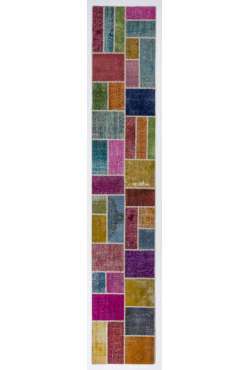 70% Cotton 30% Woo..
3' x 10' (90 x 305 cm) or Available in any size you need within 10 days. 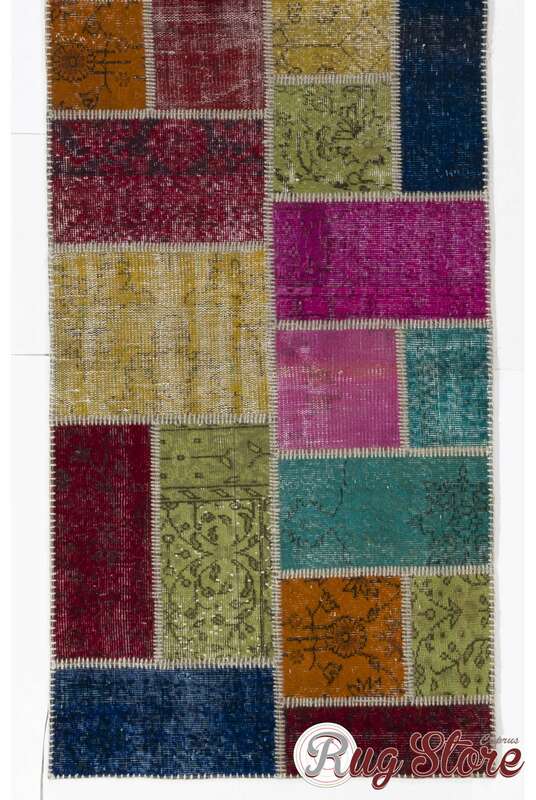 70% Cotton 30% Wool, backe..
3' x 10' (90 x 305 cm) or Available in any size you need within 10 days. 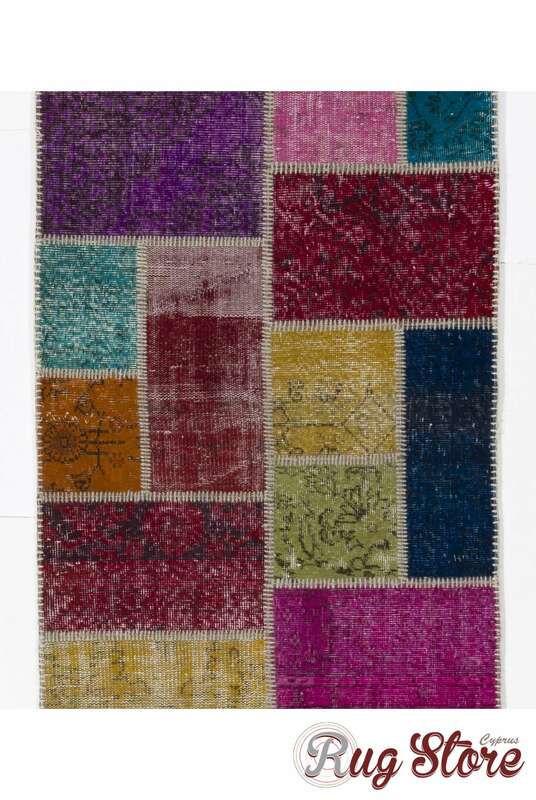 70% Cotton 30% Wool, ..